Microsoft is still on the hunt for a new executive to replace outgoing CEO Steve Ballmer. As we've heard in the past, Ford CEO Alan Mulally is reportedly in the top few choices to take the spot, though Mulally himself continues to say he's dedicated to his job at the auto maker. Now, however, Bloomberg says it has learned that Mulally and another upcoming Microsoft executive, Satya Nadella, are among Microsoft's top choices for its new CEO. Nokia's ex-CEO Steven Elop is apparently still being considered, though he's "considered less likely to be offered the job," Bloomberg said. Microsoft fans may be glad to hear that, since rumors from earlier this month suggested that Elop would sell the company's Xbox division and kill off Bing entirely if he was made CEO. Meanwhile, Satya Nadella is a name we haven't heard much of in the past. He has been with Microsoft for 21 years and is currently the executive vice president of Microsoft's Cloud and Enterprise Group, but also served as the president of the company' Server and Tools Business. 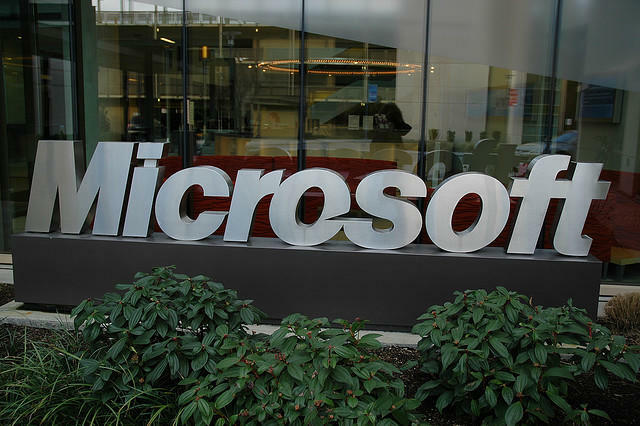 Several reports have suggested that Microsoft wants to appoint an executive from inside the company, though, with Mulally, Microsoft could bring in some new blood and ideas. Ballmer is set to retire before next August, so the company still has some time to make a choice.